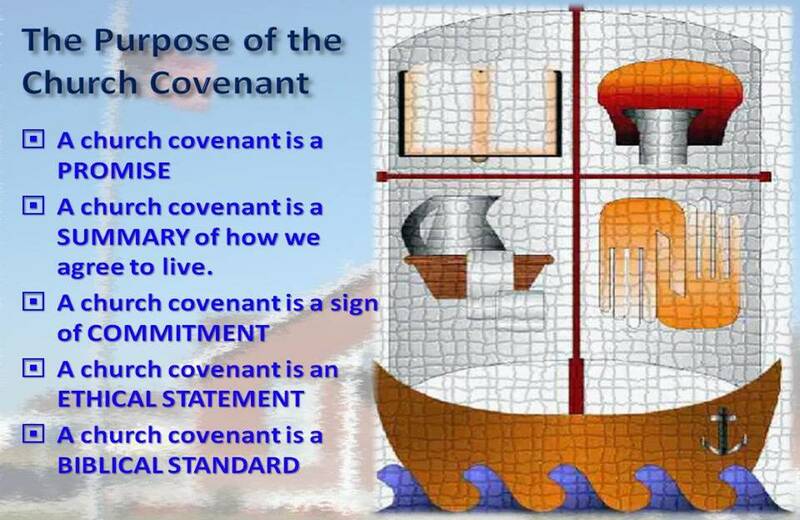 This outline was the basis of our “Covenant Sunday” We began the process of revising our archaic Church Covenant over six months ago, and finally arrived at a church covenant that was relevant and applicable for our church, that was also in harmony with the teachings of Scripture. 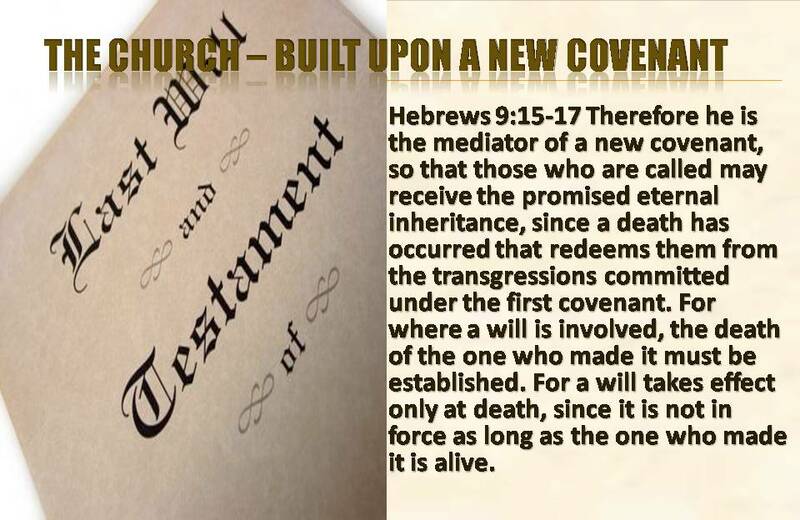 After reading the new Church Covenant, all members affirmed their support of the Covenant with their written signature. Mark 14:24 And he said to them, “This is my blood of the covenant, which is poured out for many. 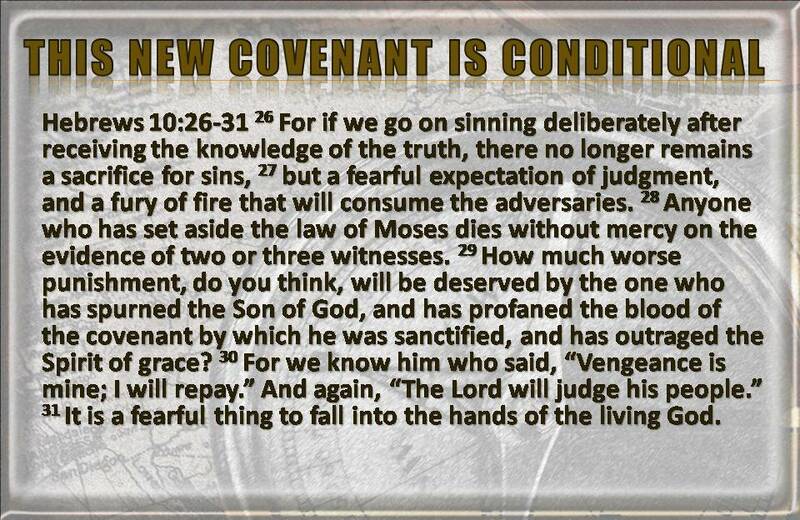 Hebrews 9:15-17 Therefore he is the mediator of a new covenant, so that those who are called may receive the promised eternal inheritance, since a death has occurred that redeems them from the transgressions committed under the first covenant. For where a will is involved, the death of the one who made it must be established. For a will takes effect only at death, since it is not in force as long as the one who made it is alive. Hebrews 10:26-31 For if we go on sinning deliberately after receiving the knowledge of the truth, there no longer remains a sacrifice for sins, but a fearful expectation of judgment, and a fury of fire that will consume the adversaries. Anyone who has set aside the law of Moses dies without mercy on the evidence of two or three witnesses. How much worse punishment, do you think, will be deserved by the one who has spurned the Son of God, and has profaned the blood of the covenant by which he was sanctified, and has outraged the Spirit of grace? For we know him who said, “Vengeance is mine; I will repay.” And again, “The Lord will judge his people.” It is a fearful thing to fall into the hands of the living God. The first century church transformed the way believer’s thought, lived, and used their resources of time and money. 1. Fellowship was so vital and valuable that early discipline was to be disallowed from fellowshipping with the church. 2. 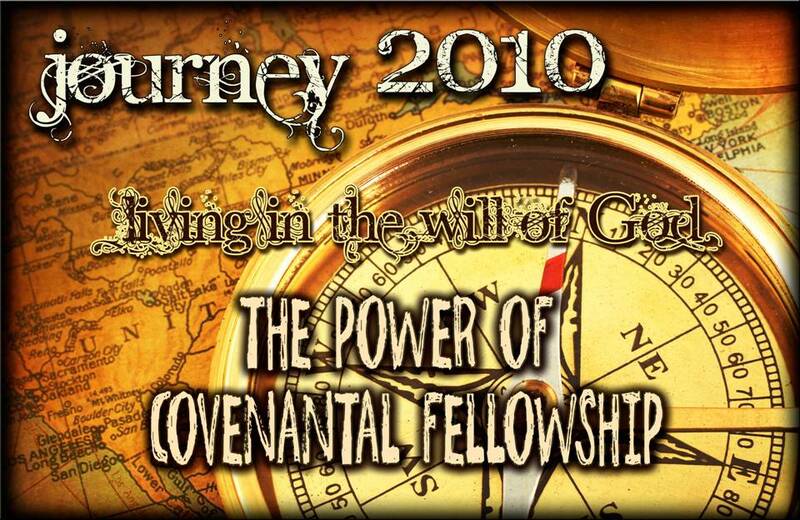 Loss of fellowship was so powerful that it would produce great sorrow. 2 Corinthians 2:6-7 The punishment inflicted on him by the majority is sufficient for him. Now instead, you ought to forgive and comfort him, so that he will not be overwhelmed by excessive sorrow. 1. Ultimate purpose of the body is to edify one another so that each believer can come to full maturity and a unity in faith. Ephesians 4:11-13 It was he who gave some to be apostles, some to be prophets, some to be evangelists, and some to be pastors and teachers, to prepare God’s people for works of service, so that the body of Christ may be built up until we all reach unity in the faith and in the knowledge of the Son of God and become mature, attaining to the whole measure of the fullness of Christ. 2. Primary purpose is to provoke one another to do good works. Our Church Covenant serves to unite our family together as the Body of Christ meeting as Pleasant Prairie Baptist Church. He is our Head and we are to function and grow as His Body. Our Covenant is the practical statement of how our body will work together and live together and relate with each other. 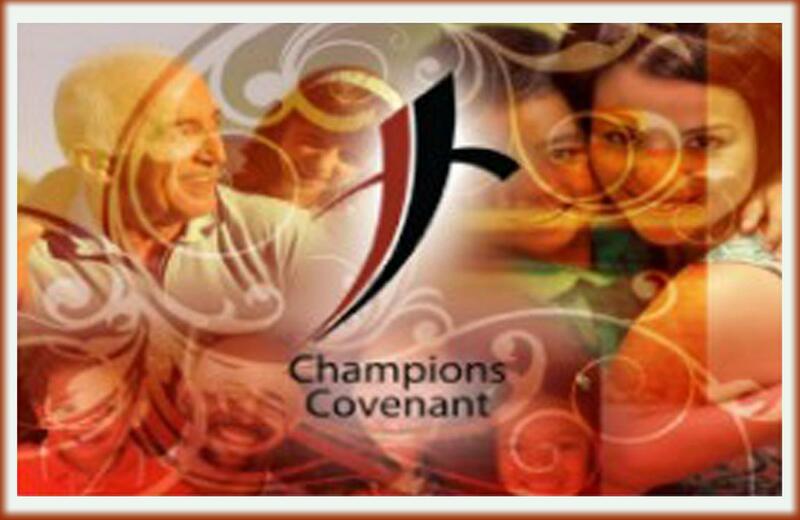 Our Covenant is what distinguishes our family from the families around us. Our Covenant also provides the basis for dealing with problems in the family. The purpose of the Covenant is not to chain people together, but to promote growth with one another in Jesus Christ. The wellness of the body is the chief aim. 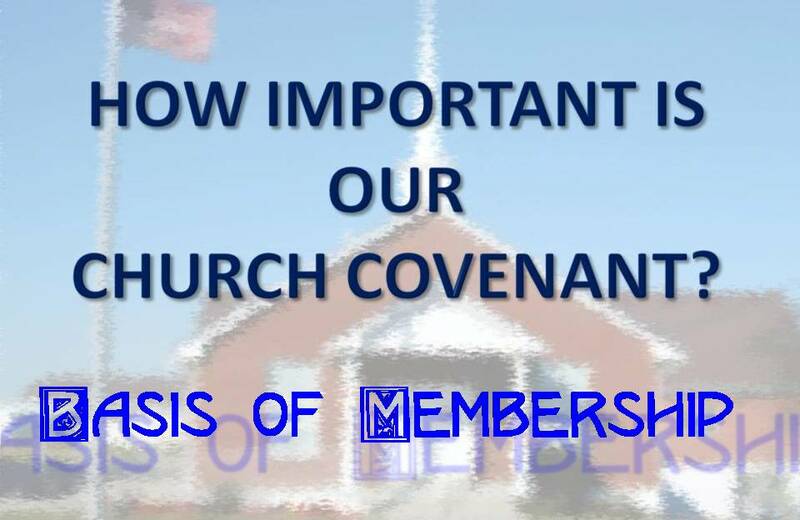 Our Church Covenant is to serve to Edify the body meeting as Pleasant Prairie Baptist Church. A. The Goal of Fellowship is to produce spiritual maturity through mutual Edification. The Church is to provide opportunities for believer’s to give testimonies of God’s Working in their lives. John 6:63 It is the Spirit who gives life; the flesh is no help at all. The words (rhema)that I have spoken to you are spirit and life. John 15:7 If you abide in me, and my words (rhema) abide in you, ask whatever you wish, and it will be done for you. 2 Corinthians 13:1 This is the third time I am coming to you. In the mouth of two or three witnesses shall every word (rhema) be established. 1 Corinthians 14:26-27 26 What then shall we say, brothers? 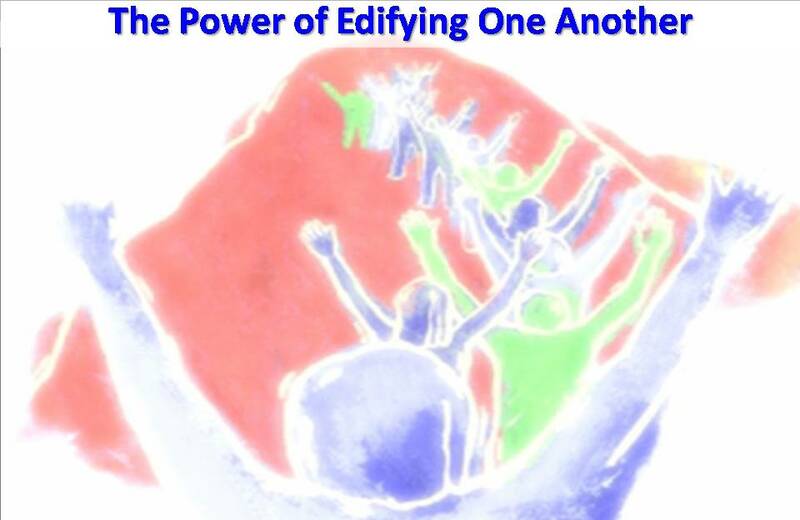 When you come together, everyone has a hymn, or a word of instruction, a revelation, a tongue or an interpretation. All of these must be done for the strengthening of the church. 1 Thessalonians 2:11-12 For you know that we dealt with each of you as a father deals with his own children, encouraging, comforting and urging you to live lives worthy of God, who calls you into his kingdom and glory. Personal rhema from the Word. Report on how truth was applied. Build faith by sharing rhemas – Romans 10:17 So then faith comes by hearing, and hearing by the word (rhema) of God. Sharing fruit from building spiritual disciplines in your life. Testifying to the truth of God’s Way of Life – problem in life and how obeying God’s Word has resulted in life. Sharing the rewards of suffering, or thanking God. Testimonies often reveal needs that the Holy Spirit then impresses others to meet. 2 Corinthians 8:1-5 Moreover, brethren, we make known to you the grace of God bestowed on the churches of Macedonia: that in a great trial of affliction the abundance of their joy and their deep poverty abounded in the riches of their liberality. For I bear witness that according to their ability, yes, and beyond their ability, they were freely willing, imploring us with much urgency that we would receive the gift and the fellowship of the ministering to the saints. And not only as we had hoped, but they first gave themselves to the Lord, and then to us by the will of God. I have been born again by the Holy Spirit, having personally repented of my sin before God, received His forgiveness, believed upon the Lord Jesus Christ—crucified, buried, and resurrected—as my one and only Savior. To be committed to each other in seeking to love and obey Jesus Christ; and for His sake love, accept, and forgive each other with affectionate care and watchfulness. To join with fellow members to seek God’s will in our common decision-making; to allow every member the privilege of seeking to influence the church in its pursuit of God’s will; to accept congregational decisions without grumbling; and to work to prevent division in the body. To help one another grow in Jesus Christ by building up one another, bearing one another’s burdens, encouraging one another, exhorting one another, praying for one another, confessing our sins to one another, speaking the truth in love to one another, admonishing one another, teaching one another, comforting one another, submitting to one another, serving one another, patiently bearing with one another, being hospitable to one another, being kind and tenderhearted to one another. To work together for the continuance of a faithful evangelical ministry in this church, as we support and sustain its worship, ordinances, discipline and doctrines. As we are being built up we will reach out to the lost and to the fallen and through our love and service seek to bring them into fellowship with Jesus Christ. Through self-denial, faith and good works we endeavor to grow together in grace and the knowledge of our Lord and Savior Jesus Christ. To practice Biblical stewardship of our resources, and to contribute cheerfully and regularly to the support of the ministry, the expenses of the church, the relief of the poor, and the spread of the Gospel to all nations. To use chemical substances such as alcohol and drugs only as informed by the teachings of the Bible, wise medical counsel, and the dictates of the law. To initiate divorce proceedings only when there has been clear and continual violation of God’s Word regarding divorce and marriage. Anyone in such a situation agrees to consult with church leadership and seek Christian counseling. To conduct all business in honesty and integrity, counting it our chief business in life to extend the influence of Christ in society. To submit to the leadership of the Holy Spirit and pursue the fruit that He brings forth and to work and pray for the unity of the Spirit in the bond of peace, that the Kingdom of God may come, and His will be done on earth as it is in heaven. 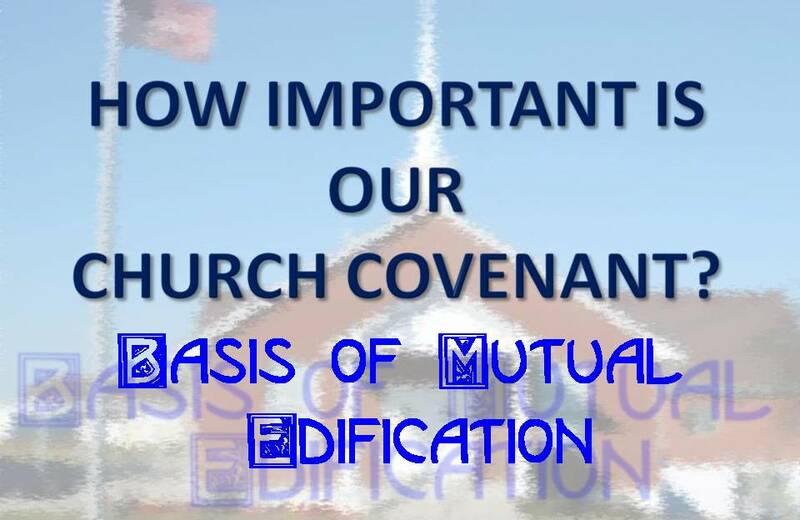 We enter into this covenant voluntarily and affirm the ambitions of this covenant as our own. We realize that we can only fulfill this covenant through the power of Jesus Christ living in us. We invite fellow members to pray for us, teach us, correct us and rebuke us, if necessary; in a spirit of gentleness and humility should we stray from the Lord’s commands. We voluntarily submit ourselves to one another and to the biblical authority of this church. If we fail to live up to this covenant, we commit to yield to correction with meekness, to seek forgiveness and reconciliation, and to turn from our sin, relying on God’s grace to lift us up. 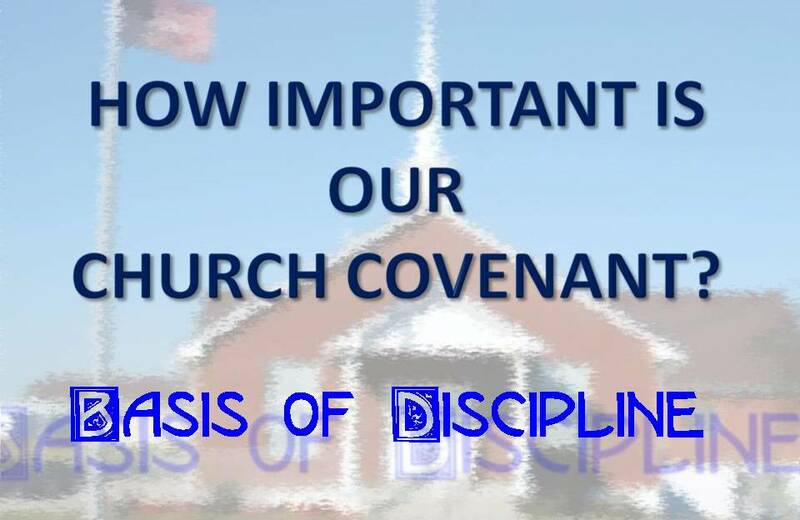 Should church discipline ever be required, it will always be undertaken for the purpose of restoration to fellowship with God and with this covenant community – and it will always be done in accordance with Scriptural procedures in Matthew 18:15-22 and Galatians 6:1. We further commit to never refuse forgiveness and reconciliation in the face of Godly repentance. Remember Lot’s Wife and Let Go the Salt!